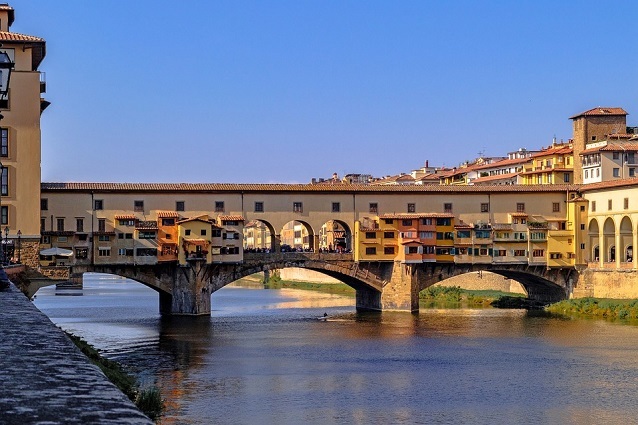 An intense tour for those who do not want to miss the best of Florence and Pisa: scenic spots, walks in the center and visit the Accademia Gallery to see the famous David of Michelangelo. 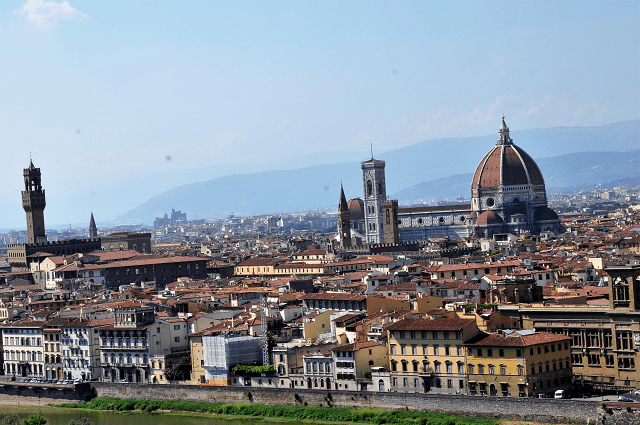 Enjoy the drive to Piazzale Michelangelo and its panoramic view of Florence from above. 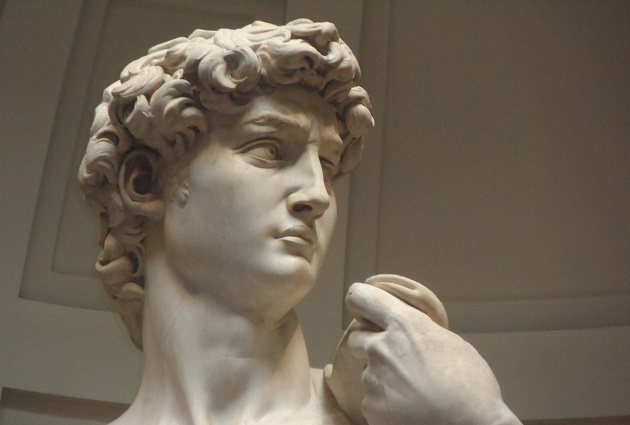 Next, visit the Accademia Gallery to see the famous Michelangelo’s David, Santa Croce, Duomo, Ponte Vecchio, Piazza della Signoria they are all waiting for you!!! 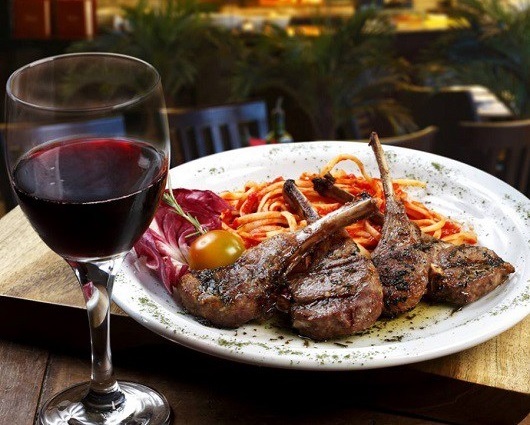 To fully enjoy the atmosphere of this beautiful town, we will have lunch in a simple, tiny trattoria. 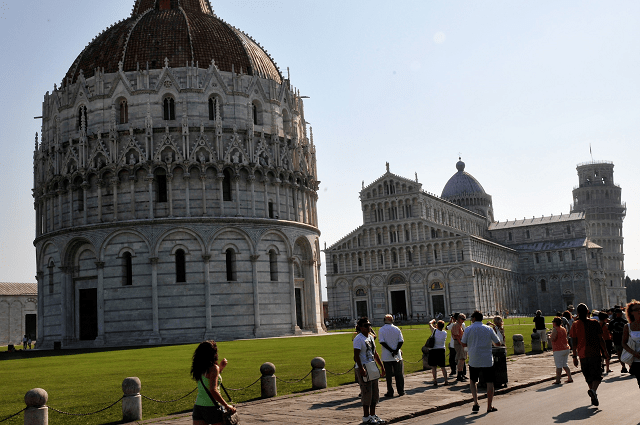 After lunch, we will drive you to Pisa, that according to the legend was founded by mythical Trojan refugees from the homonymous Greek city of Pisa. 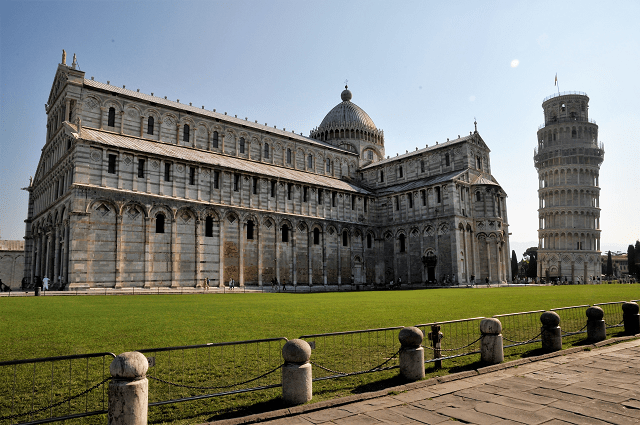 You will visit the famous Piazza del Duomo, called Piazza dei Miracoli, with the Cathedral built in white and colored marble between 1063 and 1118, with the bronze door of San Ranieri and the pulpit by Giovanni Pisano. 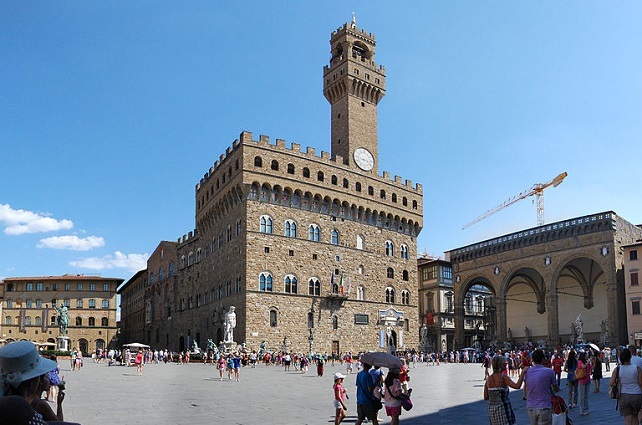 In the square stands the characteristic Leaning Tower, the bell tower built in the 12th century and is 56 meters high, which acquired its characteristic inclination 10 years after the beginning of its construction. 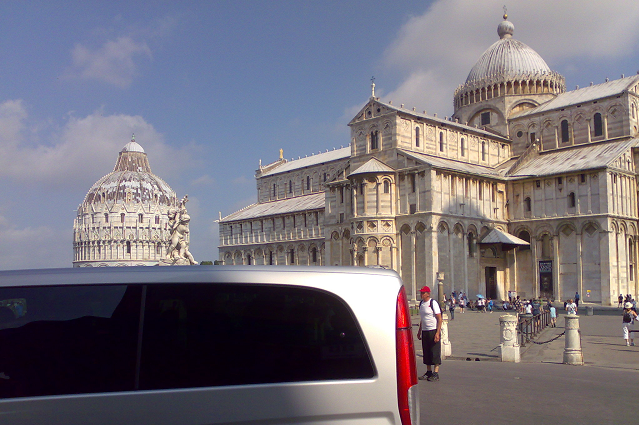 Today, it is one of the most famous Italian monuments in the world. To skip the long lines at the ticketing offices and to ensure the success of the trip, please let us arrange this for you. We will book the entrance ahead of time to get the best shift, according to the schedule of the day. Please in your booking confirm us the number of tickets and you will pay the tickets cost cash to your Driverguide (from € 12,00 to € 16,50 p.p. including the official booking fee and depending on the temporary exhibitions). In case of not-availability we will inform you before. Tower visits are organized on specific shifts and times. Let us help you organize your day by purchasing the ticket ahead of time to get the best shift for your tour. Please in your booking confirm us the number of tickets, you will pay the tickets cost cash to your Driverguide (€ 18,00 p.p.). 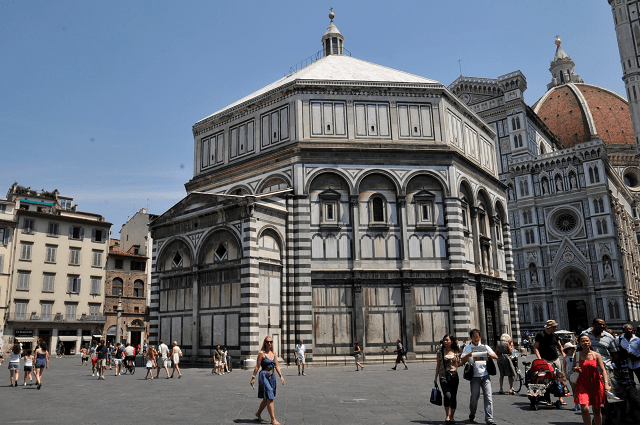 This tour is available every day, but on Mondays all the National Museums in Italy (including the Accademia Gallery and the Uffizi Gallery) are closed. The first Sunday of each month, it is not possible to book the entrance in advance and long lines at the ticket office are not avoidable. 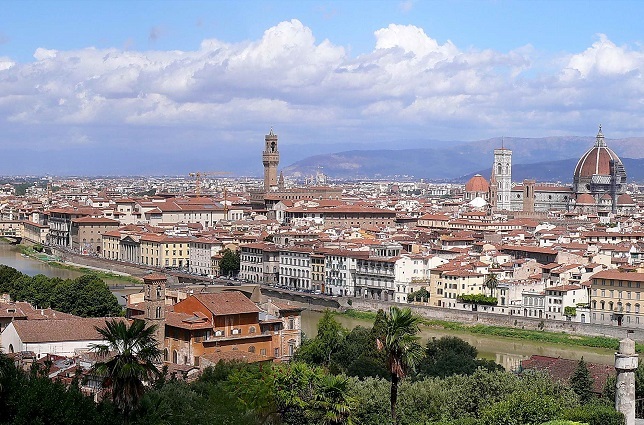 Anyway Florence is rich in art and history and your Driverguide is able to suggest you many other activities.